The Concept 3 range of cash safes from SMP Safes are designed to protect cash and valuables from burglary in the home. 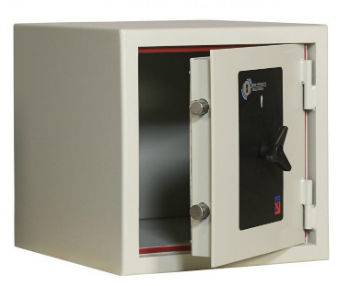 These domestic safes are designed to Security Level 2 and have a Cash Rating of £4,000 – this means insurance companies will cover £40,000 worth of cash or valuables. Available in 7 sizes to suit all requirements – see the table below for the dimensions. Contact our team of SMP safe security experts to discuss the Concept 3 safe and how we can help you protect your valuables on 0117 967 4994.